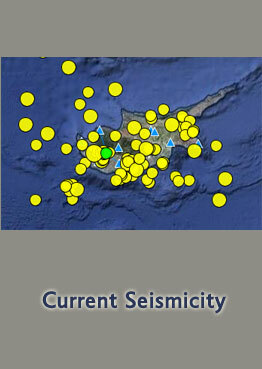 The Geological Survey Department is the technical adviser of the state for all geo-matters. 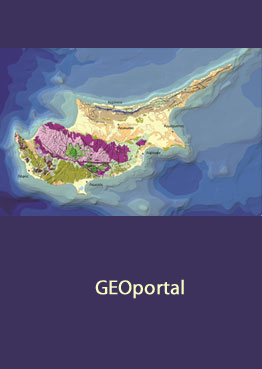 19/03/2019 16-18 May 2019, 2nd International Conference on the UNESCO Global Geoparks of Greece and Cyprus. 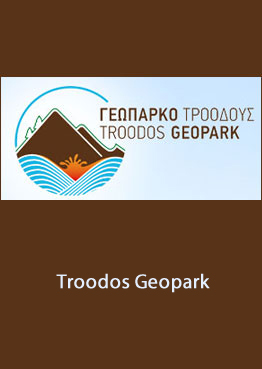 Promotion of the geological and mining heritage, enhancement of geo-education and development of geo-tourism. 01/02/2019 Read all our news on Facebook !